This luxurious body cream infused with shea butter and vitamin E leaves skin silky soft and smooth. 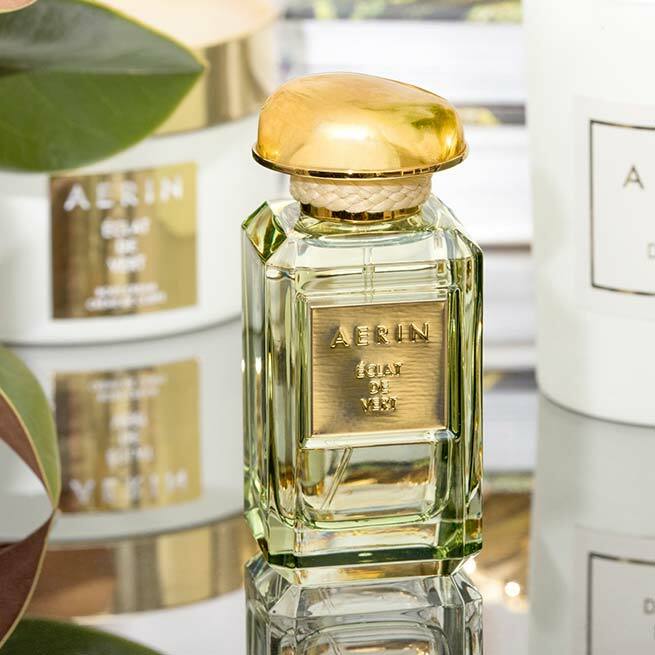 It also imparts a captivating fragrance, which combines green notes of Galbanum and Lentisque Absolute, blended with fresh Citrus, Magnolia, Jasmine, and Vetiver. 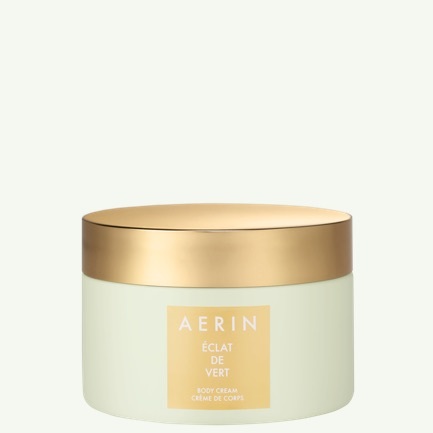 Use the body cream alone, for a subtle touch of this original scent, or build your fragrance by layering with Éclat de vert Parfum. 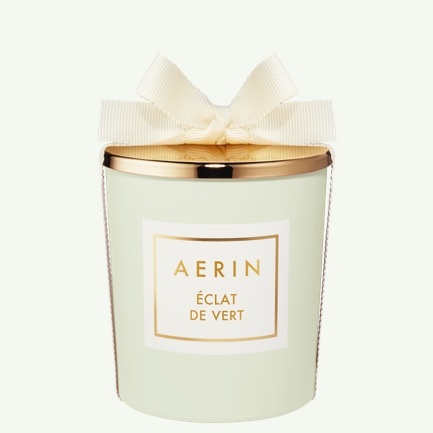 Transform a room into a landscape of luxuriant green trees and beautiful flowers with the AERIN Eclat de Vert scented candle. 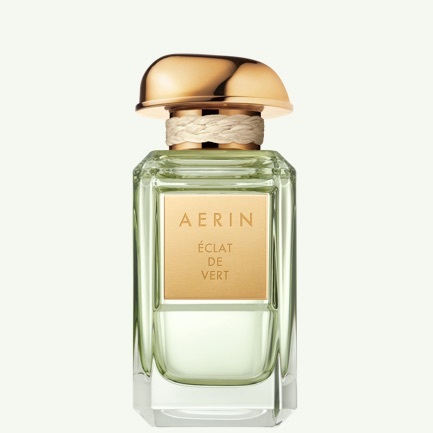 It evokes memories of visits to the South of France with rich green notes of Galbanum and Lentisque Absolute blended with fresh Citrus, Magnolia, Jasmine, and Vetiver. The candle comes in an elegant, pale green glass vessel with a gold lid, tied with a cream bow, and is perfect for gifting. 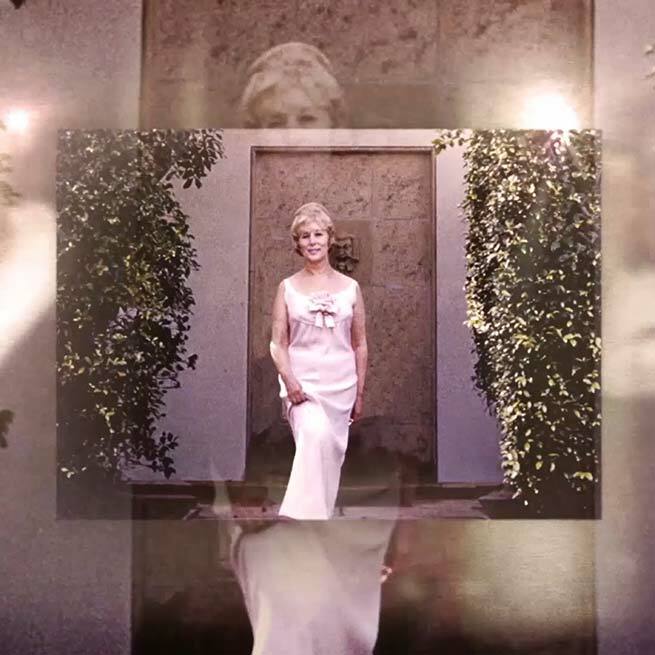 A new Parfum inspired by nature’s captivating beauty. Iconic greens polished with a sparkling modern twist and notes of Citrus, Galbanum, Jasmine and Magnolia.